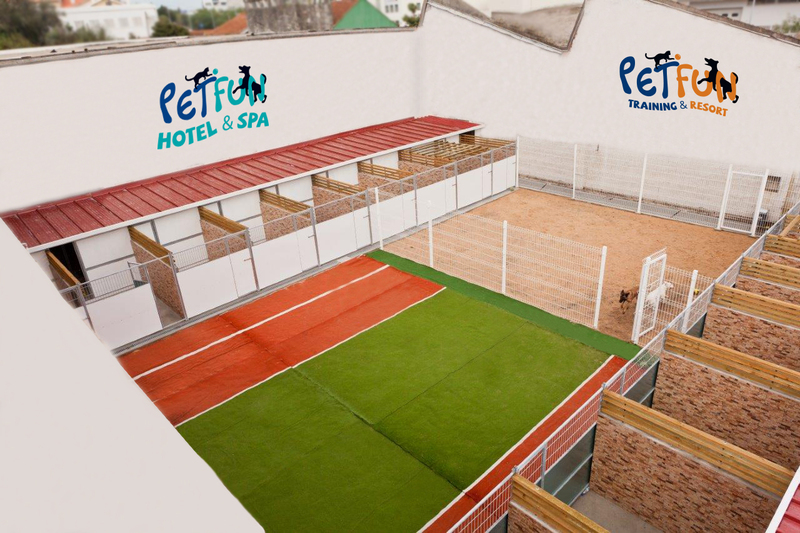 Pet Fun Dog Hotel, in Coimbra, has comfortable rooms, with covered and open areas. 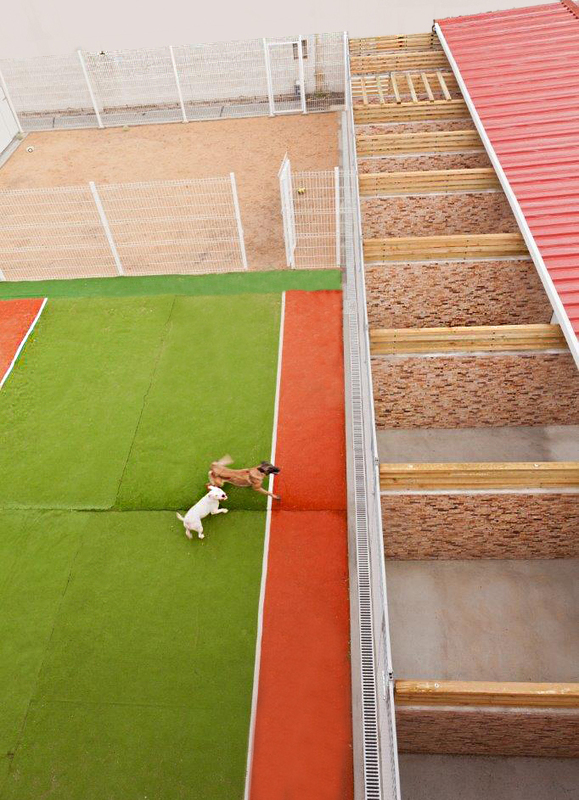 During the stay of your buddy, we ensure minefuld services: Walkway, daily cleaning, total supervision and veterinary. In Pet Fun, your buddy (dog or cat) will never feel alone. Country Walk: for lovers of nature guests, we propose a long and envolving walk with one of ours monitors. A unique experience of contact with nature. Play Time in Day Care: beyond two walks, you can offer to your buddy, one additional opportunity to enjoy our day care space. Play Time with Monitor: an individual play session with monitor, where we have ball games, paperings, pull toys, finding objects, massage... or the combination thar your buddy prefer. 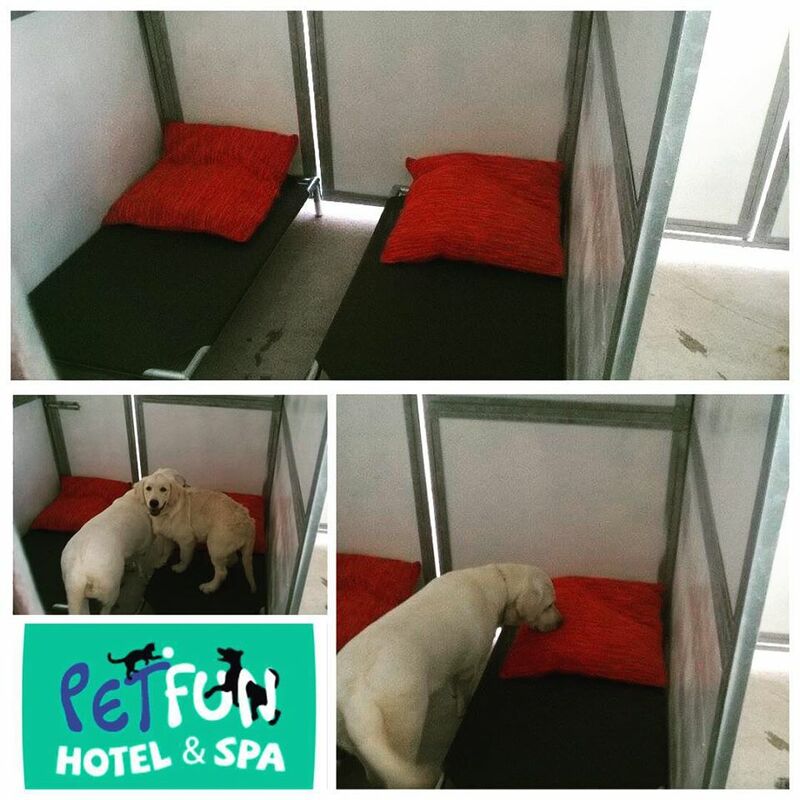 Excellent to adapt new guests, or needy. Midnight Cookies: During our midnight round, we offer your buddy one cookie, full of healthy ingredients and love, before we cuddle him for a quiet night. We recomend this to sensitive dogs, like puppies and old dogs. Are you missing your buddy? Want to have a video chat? Just schedule with us an hour and enjoy!